Welcome to the game dump, here I will be posting finished smaller projects, unfinished/abandoned games and game jam games. The game is tested on Chrome but I think it should run fine on Firefox as well. Note: Press X to start the game. Another old school project from the days of yore. 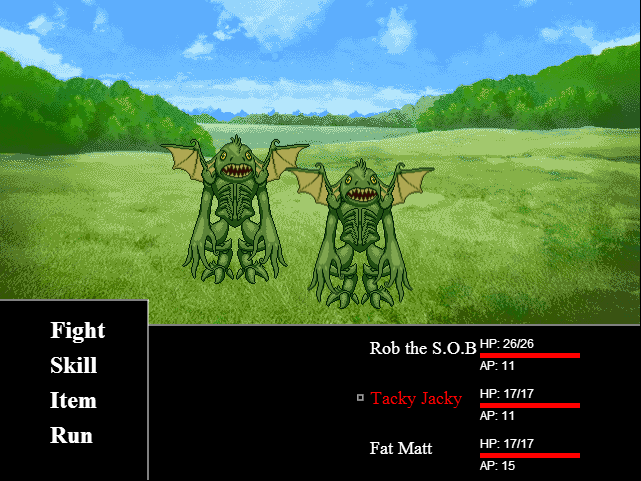 Me and another dude wanted to do a jrpg and this is the result. As far as plot goes it pretty stupid and childish, the gist of it is that you have to kill an evil boar in the forest. 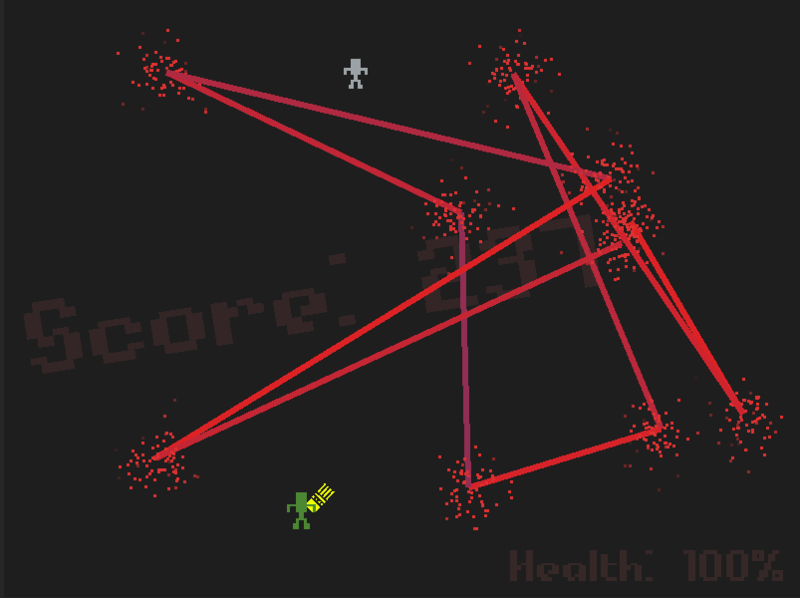 The game features some sweet random enemy generation and random loot generation. 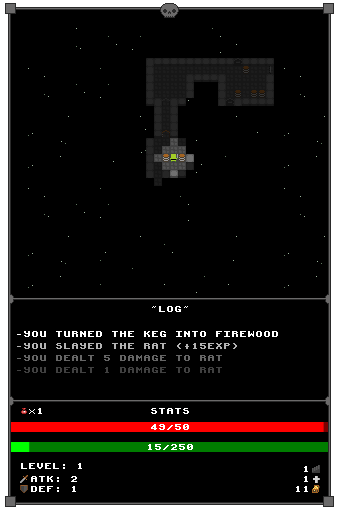 The game is only tested in Chrome but I think it should work fine in Firefox as well. 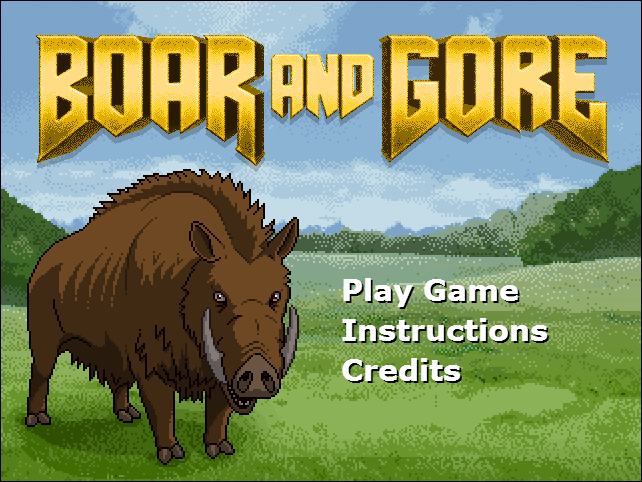 Haha, absolutely love the idea of boar and gore. Will check that out soon. Need more Infection games dude! Cause they totally do not have awesomely written soundtracks by moi. I couldn't sleep so I tried to make a game under an hour. I failed, it took about two. get out before the timer runs out and the enemy back up arrives. A bot with good taste. Galaga was the stuff.